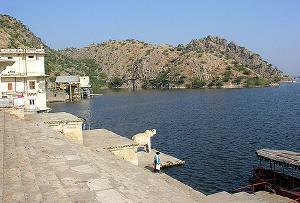 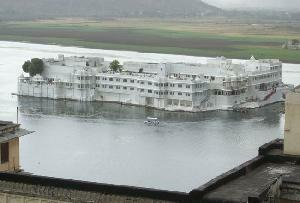 Extremely well-maintained, lakes in Udaipur are regarded as the prime highlights of the city. 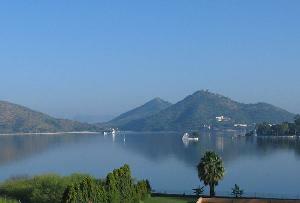 Some of the lakes that deserve a visit are- Pichola Lake (one of the beautiful and oldest lakes in Udaipur offering excellent boat ride experiences), Fateh Sagar Lake (a popular one among the artificial lakes) & Saheliyon-Ki-Baari (best-known for green lawns and brilliantly carved pavilions). 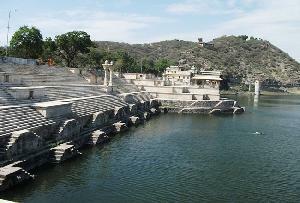 A visit to each one of these will be a great experience as these impart a distinct beauty to the place.